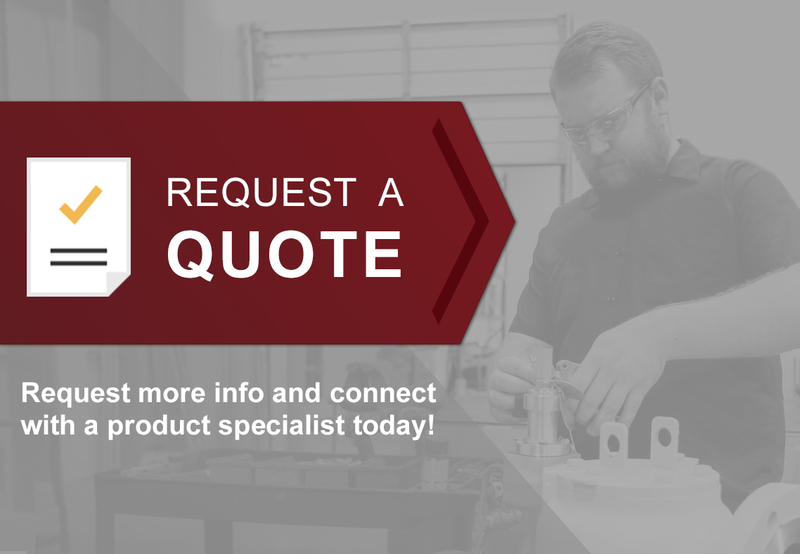 Setpoint Integrated Solutions is an official distributor and repair center for Rotork®, and services many other leading brands either in-house or in the field. Our certified technicians have been factory trained and hold a EIM® “Gold Seal” and Limitorque® “Blue Ribbon” qualifications. Established Preventative Maintenance (PM) program to ensure reliability for customer’s MOV assets. Setpoint Integrated Solutions offers a wide variety of Actuation products, Actuation Service, Actuation Repair, Valve Automation and Motor Operated Valves throughout our Gulf Coast locations from Texas through Louisiana to Alabama.